At Oakwood Village Dental, we work closely with you to help you maintain great oral health for life. It takes a good oral hygiene routine at home on your behalf and regular check ups and professional cleanings every 6 months on our end. 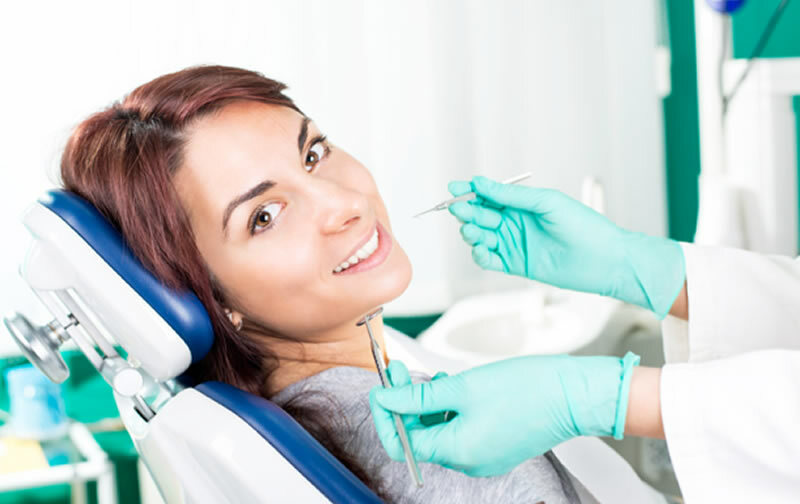 With this dental care routine, you can guarantee having healthy teeth, gums and mouth in general. Other than the professional cleaning during our bi-annual session we will also examine your mouth fully to make sure that there are no hidden dental problems or no signs of future ones. We’ll also take some x-rays to keep track of your jaws, teeth and bite and to help us foresee potential dental health issues.